The hardest part of the deployment was saying goodbye to my wife and 15 month old son. The emotions I felt the morning I left were not of pride and excitement but of dread, regret, and overwhelming heartache. 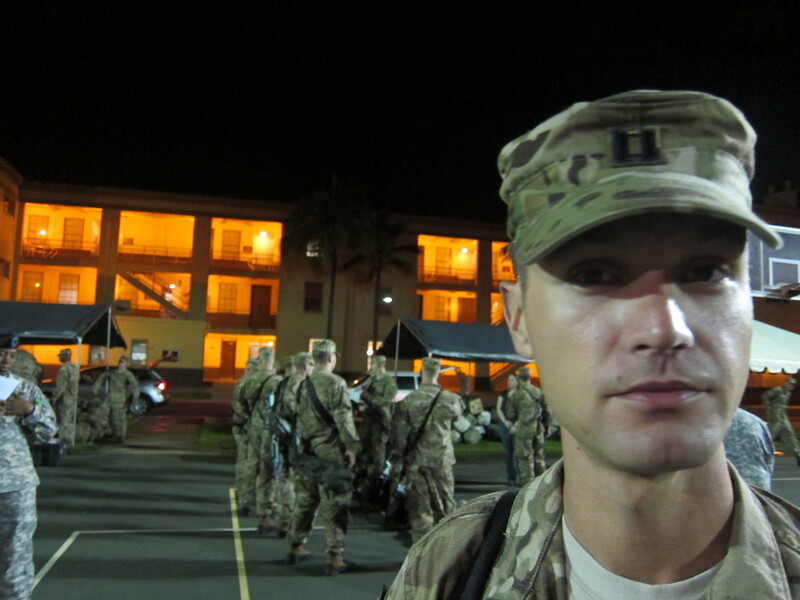 It took several weeks to get the entire brigade out of Hawaii and into Afghanistan. We left in groups called “chalks” at all hours of the day. Thankfully I had some family there to see and help me off. We had rented a beach house on the north shore the week before I left to allow us a place to rest and relax after making the final arrangements for our departure. No one really knew when their chalk was leaving until a few hours before. When my number was up, I wound up having to report for accountability formation at 0200 (see photo of miserable guy above). 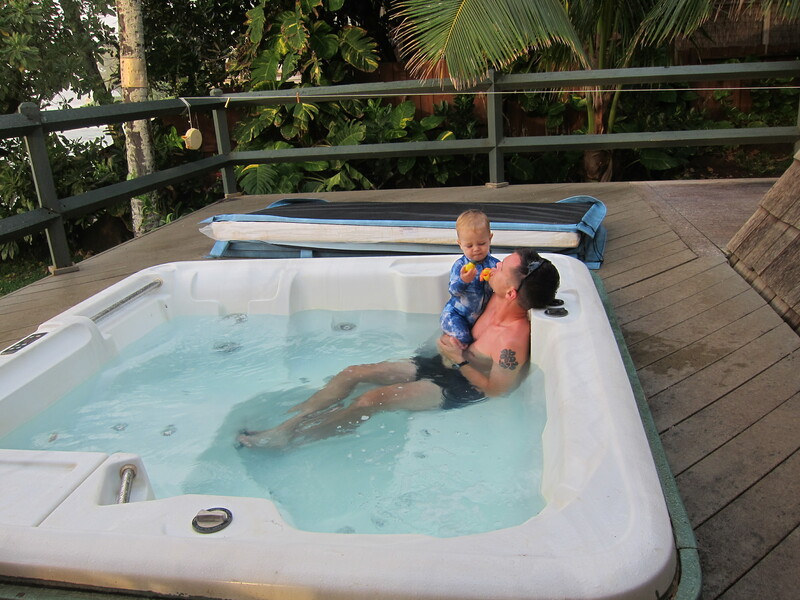 The night before I left I spent the evening with my little boy playing in the yard and in the hot-tub. I didn’t sleep well at all that night. I knew I needed rest so I tried to force myself to bed around 8PM. We just laid there all night. I tossed and turned until my alarm went off around midnight. I woke up, showered, and put on my uniform. I went into my son’s bedroom and picked him up and held him for a few minutes. I kissed him goodbye, not knowing for sure if I would ever see him again. Up to that point in my life, that was the hardest thing I had ever done. I was overwhelmed with nausea, fear, and anxiety. I felt like throwing up. My family woke up with me and I said goodbye to my mom and mother-in-law there at the house. We all teared up, but it was short and sweet. My dad helped me load my gear into my car and my wife, my dad, and I drove in almost complete silence the 30 minutes to Schofield Barracks. I held my wife’s hand the entire way. We stood there for about an hour talking. After a point, I realized we should say our goodbyes while we had the privacy. I hugged my dad, said goodbye, and asked him to give me a few minutes alone with my wife. M and I hugged and cried for several minutes together. We kissed good-bye for the last time for what would be six months. And then they were gone. And I was all alone with the other guys from my unit. Guns, gear, and sadness everywhere. The reality of the separation was quickly becoming real and the six months in front of me before I would be home again seemed like an eternity. Now that I am home from Afghanistan and the dust has settled, I have decided to come out of hiding for the sake of this blog. I still want to work toward sharing my experience as an army dentist with those out there who are interested in reading. My year in Afghanistan was long. I deployed as the dentist for an Infantry Brigade Combat Team. 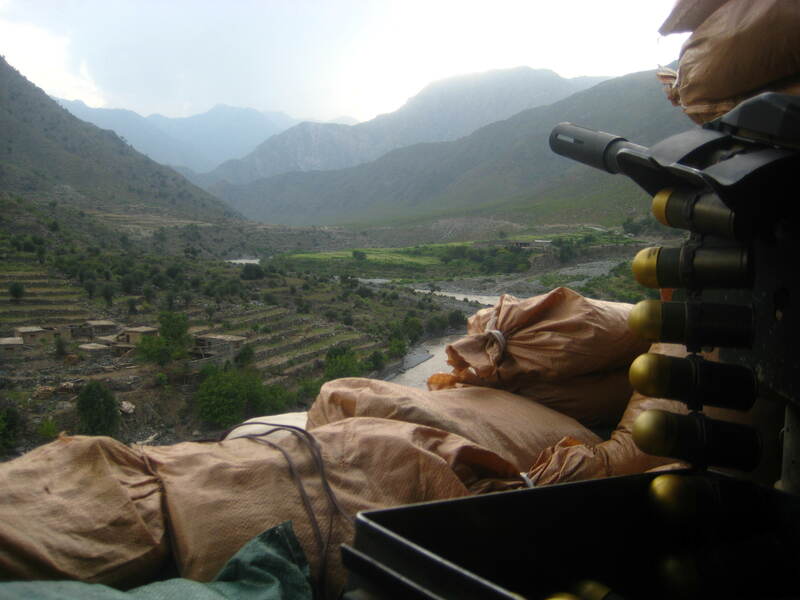 My brigade was deployed to a remote and violent part of Afghanistan along the Pakistani border. I was the officer in charge of a small expeditionary dental clinic that supported approximately 8,000 US and Coalition forces throughout our Area of Operations, and I was the only dentist in the AO. The majority of my time was spent seeing dental patients at my clinic. Over the year I saw approximately 1,300 patients whose problems ranged from infected wisdom teeth to trauma from IED blasts. My dental clinic was at a larger sized FOB and co-located with a physical therapist, a team of physicians, nurses, and PAs, a preventive medicine officer, and a Forward Surgical Team (FST). As expected, the surgeons handled quite a bit of war-related trauma throughout the year. Since there was no oral and maxillofacial surgery support in all of RC-East, I had the opportunity to go into the operating room to help the surgeons repair some maxillofacial trauma. I remember assisting two of the general surgeons on a neck dissection after a guy took several AK-47 rounds to the head and neck. A bullet went in through neck and came out through his left parotid gland (one of the major salivary glands). They wanted my assistance dissecting and exploring the parotid and its duct into the oral cavity. I also had several opportunities to handle facial lacerations, and even remove shrapnel from a soldiers face after he was wounded by a mortar round. 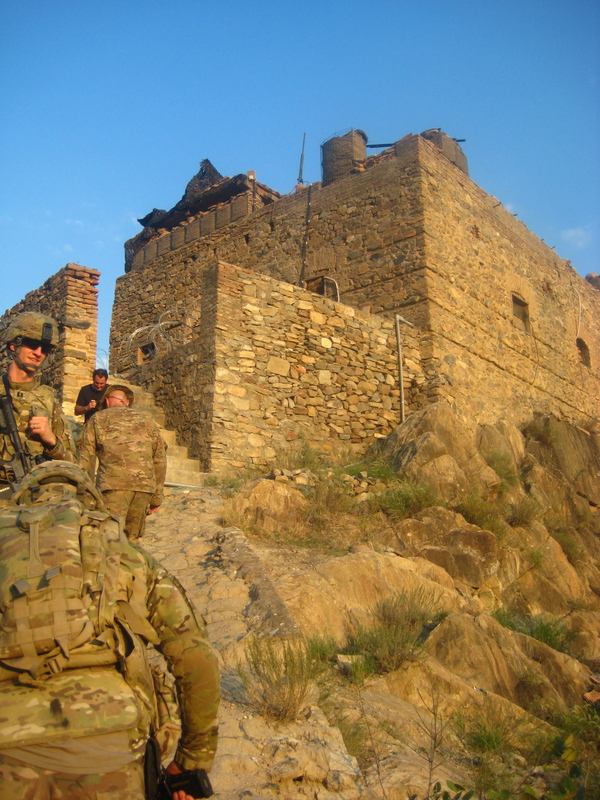 Part of my job as the brigade dentist was to “flex forward” and support our more remote soldiers in more than twenty outposts throughout the mountains and valleys of Nangarhar, Nuristan, Kunar, and Laghman provinces. Throughout the year I traveled on 18 “battlefield circulation” trips throughout this AO. During these missions I would travel forward with my assistant to provide evaluations and preventive care to our most remotely deployed combat soldiers. My assistant and I would fly to some small observation post or outpost up in the mountains for a day or two. While my resources limited me to very basic procedures while on a mission, these trips proved to be a very valued service to the war fighter and much appreciated by their commanders. Life on these small outposts was very different from life back at my larger base. The movie Restrepo did a pretty good job detailing what life is like for these guys out at these small outposts and I would highly suggest it as a primer to what life has been like for the infantry in this war. Life on my FOB was pretty good and relatively safe. It made me appreciate the little things we had (like flushing toilets). Although we got mortared somewhat often during certain months, I never really felt like I was living in a dangerous place. However, towards the end of the deployment a small group of insurgents did successfully mount a VBIED attack against my FOB that resulted in 9 deaths and approximately 20 wounded Afghan Forces. We took enough casualties that morning that I actually had to act as the triage officer for a short while because all of the physicians and surgeons were busy inside. Looking back on the deployment I am glad that I was there. I’m proud to have served as an army dentist in a time of war and I am immensely honored to have deployed with an infantry brigade. I witnessed many events and ventured to many places that I will never forget. 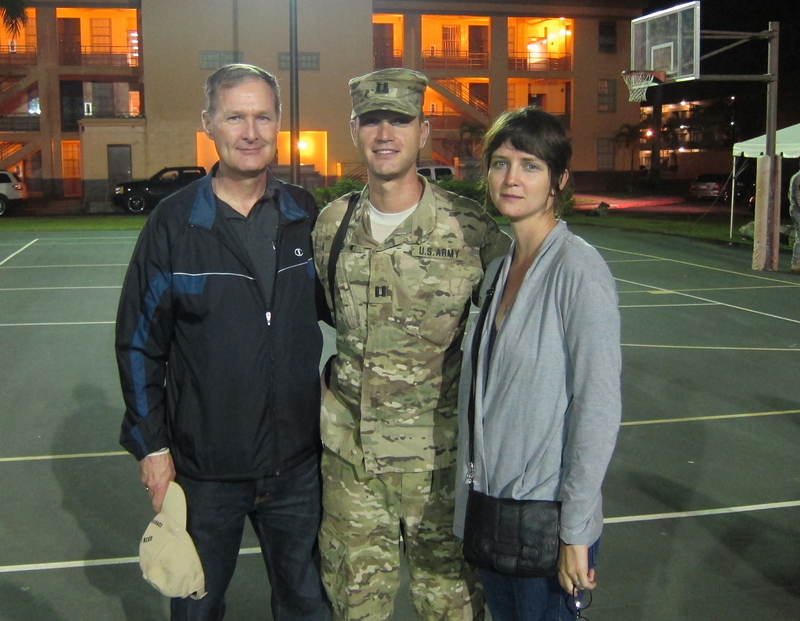 The deployment was more difficult on me and my family that we had anticipated. The year-long separation was very challenging and stressful on my marriage and my relationship with my young son. I feel we are stronger for it, but I wonder if there will be lingering effects of this separation for some time. The professional isolation was overwhelming at times, but I have no doubt it has made me a better dentist. While my future in military dentistry is dubious, I hope that I can continue to serve as a reference to any dentist who is deploying with a brigade in the future. I hope this blog continues to serve as a source of information to all those who read it. I recently returned from R&R from Afghanistan. I took leave at roughly the halfway mark instead of at Christmas as originally planned. It was a good decision as I don’t think I could have waited much longer. “R&R” is military-speak for Rest and Recuperation Leave. The Army gives 15 days of non chargeable leave for all those deployed for greater than 9 months. For those who were here during the 15 month deployment days, they got 18 days of leave. Those who are only here six months don’t get R&R. 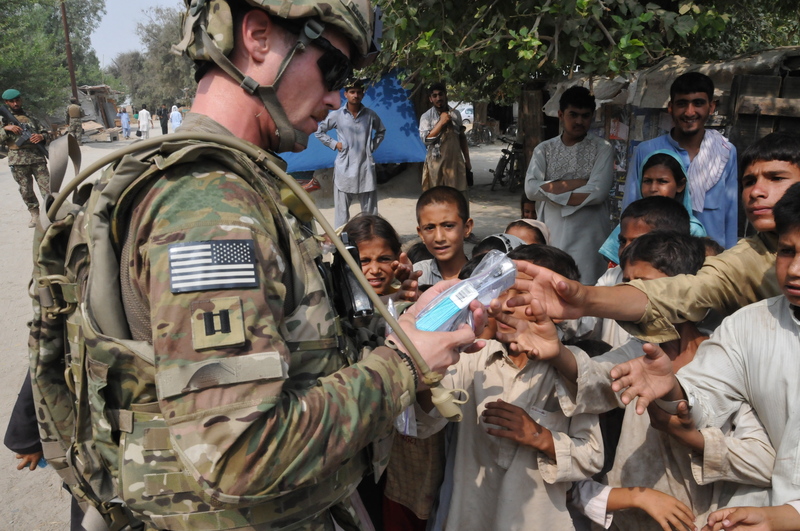 The Army is the only service that routinely deploys service members for a year. As such, 95% of those going on R&R are Army. The Army will pay for a round trip ticket to anywhere in the world you want. All you do is say where you want to go and they give you the itinerary – as long as your paperwork is in order. Your leave doesn’t go into effect until the day after you arrive at your final destination so altogether it takes you out of the game for almost a month. It is a pretty generous program. Getting home took several days, but was not as big of a hassle as people make it out to be. I left Jalalabad around 2300 on a Thursday for a quick flight on a C-130 up to Bagram Air Field (BAF). There we received some middle of the night briefings on where we would be staying (tents), where the dining facility was (by our tents), what to do with all our gear (carry it with you), what we had to do tomorrow (turn in weapons), and when we needed to show back up to try to get a flight to Kuwait (early tomorrow morning). The R&R tents at BAF were in pretty rough shape. No showers, port-a-potty’s only. That tent is a public health outbreak waiting to happen. On top of that, they put the male R&R tent right next to a set of really nice barracks for the guys living at BAF. You could see the steam coming out of their indoor bathrooms in the morning. The Pat Tillman USO however is pretty classy – a nice western style building with free wi-fi, free coffee and snacks. It was a nice clean place to hang out while waiting for a flight. After almost 24 hours in BAF, I boarded a C-17 for the flight out of Afghanistan. It took about 4 hours to get to Kuwait. We landed at Ali Al-Salem Air Base, an old Kuwaiti Air Base that looked like it had taken a punishing back in Desert Storm. After that it was an hour bus ride to Army Life Support Area, Kuwait. Kuwait was much nicer than Bagram, Afghanistan. They had showers, actual toilets, and clean tents to stay in. I spent one night there then boarded a contract civilian aircraft for a flight back to the states. We had one stop in Ireland in the middle of the night to refuel and stretch our legs. After that it was on to Atlanta and then off to my final destination. There were no awkward welcome celebrations in Atlanta, no cheering crowds, no firetrucks showering the “Freedom Flights” like people said there would be. Just a simple briefing and that was it. Seeing my wife and son again for the first time in six months was amazing. My son had grown so much since I left. Now he was using real words, running at full speed, and could actually answer questions and follow simple instructions. He was a little leery at first, but I could tell he remembered me. My wife was more beautiful than I remembered. The time at home was great and I was surprised how quickly I forgot about Afghanistan and how rapidly I adapted to civilian life. It was a much, much needed break. I needed the downtime to re-asses my priorities in life and do some serious thinking about where I am headed. Looking back on the first half of this deployment I can see how I have changed as a person. The past six months in Afghanistan have left a mark on me (I’m not sure if it’s a stain or a scar, but either way its permanent). Although I feel like the same person I definitely look at life, the Army, and dentistry a little differently. I have seen some things and places I never thought I would ever see as a dentist. I am more skeptical and less trusting in others -even those in uniform- than I was before I came here. I have learned some very important lessons in humanity and the human condition. I almost forgot how awesome America is. We are not a people or a nation without flaws, but we are still the best country in the world. After seeing the life of the average Afghani, I have nothing to complain about. I’m an American citizen. As are my wife and son. That means a lot more to me now. So I’m halfway there. 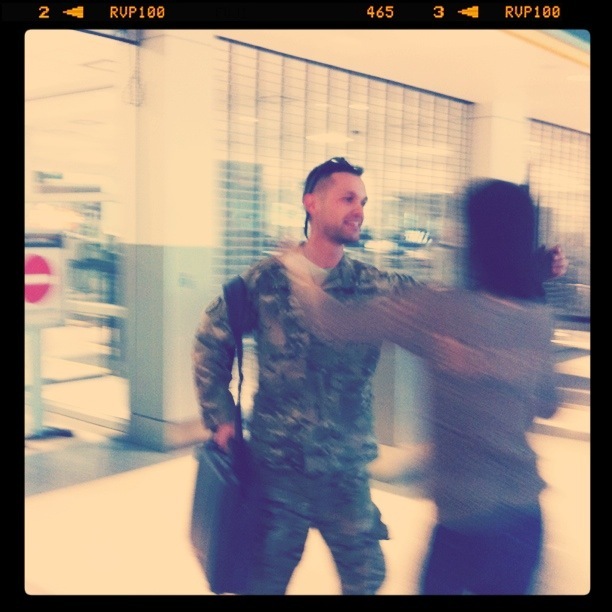 I was happy to be home but a small part of me was excited to return to Afghanistan. I’m ready to finish the job, return home for good, and put this behind me. R&R was awesome but I dreaded having to say goodbye again. This next five months or so is going to be challenging. Am I even going to be a good dentist anymore after this? I hope its like riding a bicycle and that when I’m back in garrison, all my skills will come back naturally. I hope I will remember more than I have forgotten. More importantly, I hope I don’t forget all the lessons I have learned out here. It is easy to forget the bad when you get back to the good. Viewpoints expressed are those of the site's contributors and do not represent official or unofficial views of the DOD, DA, AMEDD, DENCOM or the US Army Dental Corps.